A lovely couple whom I met a few years back (when they asked me to capture their wedding at what is now known as Brookfield Barn near Horsham) got in touch to inform me that they’d just had twins! Twins! I’ve got three children of my own and one at a time was enough for me, so hat’s off to them! 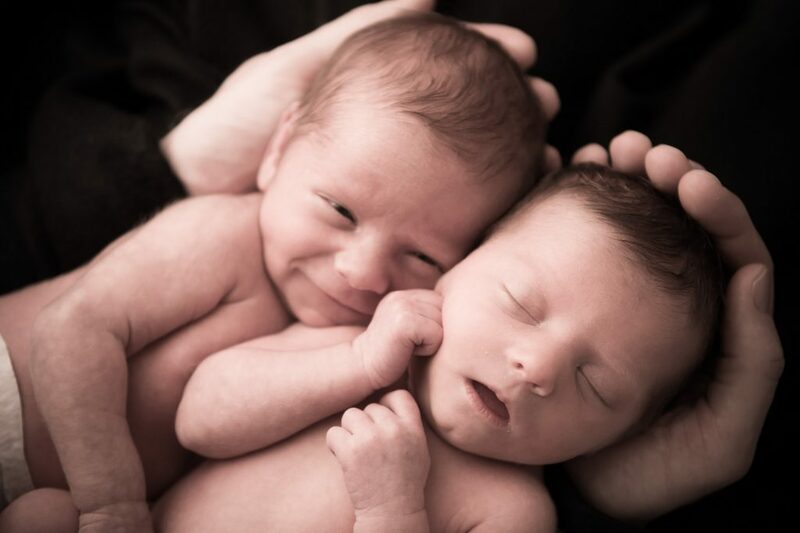 Anyway, they asked me to capture the new additions to their family one gorgeous little boy and one beautiful tiny girl. 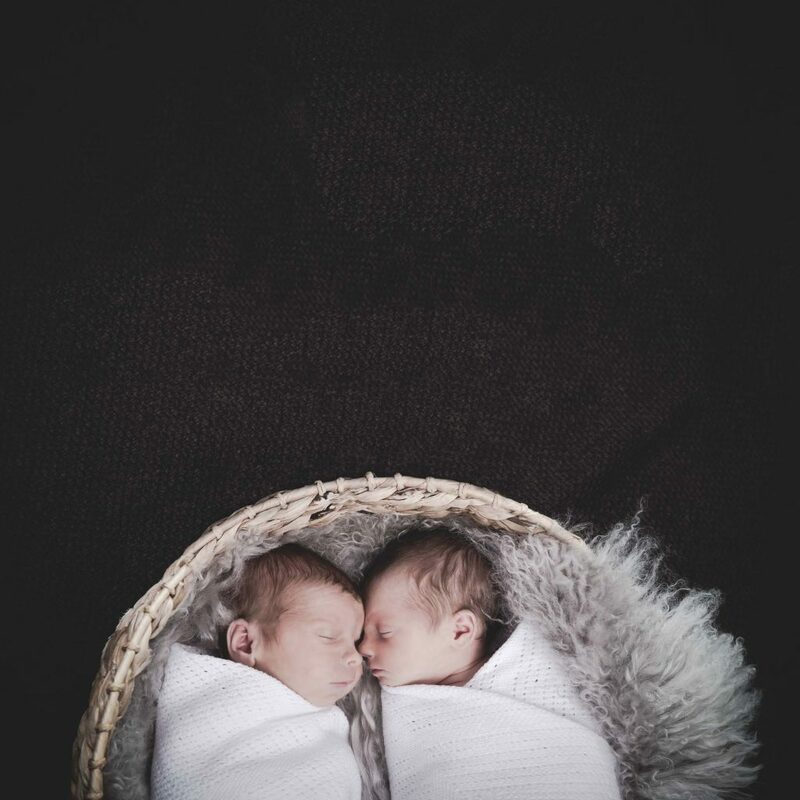 The baby twins were absolutely gorgeous and so tiny, it was a real honour to be asked to capture these precious little ones together. As you can see by the second photo (bottom) the brother was much more awake than his sister and was a bit of a pickle to settle, but as with all classic portrait photo shoots it all came together in the end as he fell fast asleep in the basket right at the end of the photo shoot. On the other hand, his sister was the perfect baby model and remained fast asleep throughout the whole photo shoot, and put up with being moved, changed, fed and moved again multiple times in the hours that I was on site capturing this gorgeous duo. Here’s just a couple of my favourites from that photo shoot.